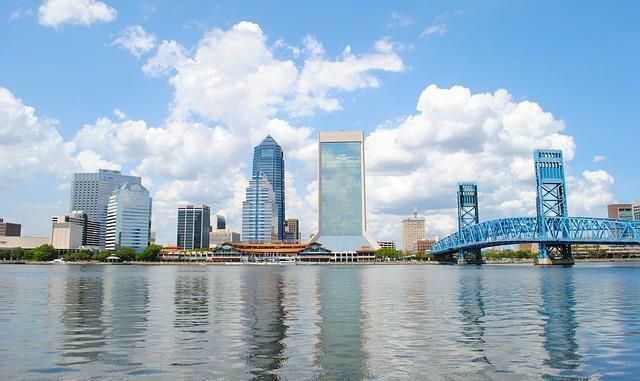 The most populated city in the state of Florida is Jacksonville and for good reason. This city is located on the banks of the St. Johns River with the beaches running adjacent to the Atlantic coast. It is a destination location for tourists from around the world as well as a prime place to call home for anyone. From young families to those who have retired, the warm climate coupled with the fun and exciting atmosphere is an attractant for any Jacksonville home buyer. Those who are looking at purchasing any of the Jacksonville homes for sale can speak with a professional Jacksonville real estate agent who will help you to find the perfect Jacksonville FL real estate that will fit your needs from a luxury condo to a single family home, your agent will help you find the ideal Jacksonville FL homes that will exceed all of your expectations. The history of Jacksonville can be dated back to 2500 BC although it was not until 1562 when European explorers first discovered modern day Jacksonville. This is a town that is rich in history from the British victory over Spain in 1763 during the French and Indian War to the Civil War where Jacksonville was used as a main supply point for various livestock that would go on to aid the confederate army. 1901 is known as the time that forever changed downtown Jacksonville which was the fire of 1901. This fire destroyed numerous downtown Jacksonville properties and left thousands homeless. During the time period of 1901 to 1912, there were more than 13,000 buildings built in an effort to rebuild the city. The warm climate and beach location would serve as a prime location for the movie industry, bringing more and more people to Jacksonville. There is plenty to do in Jacksonville, whether you own Jacksonville real estate or you are just visiting. You can always find beaches and trails to hike and visit along with the natural waterways that are always exciting. Residents enjoy the Jax parks and recreation department which offers various programs including environmental programs and sports as well as 380 parks, swimming pools and community centers. Gyms, ball fields and even boat ramps are also a large part of the department. Theater events, concerts and even college and professional sporting events, there is something to do for every lifestyle in Jacksonville When you own your own real estate in Jacksonville, you can enjoy everything that Jax has to offer whether you are into arts or sports, you will find something that you will enjoy. 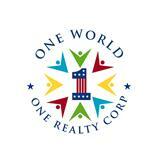 Angela Seymour will help you find the right Jacksonville homes that will be perfect for you. Whether you are looking for vacation homes for sale in Jacksonville or a permanent residence, Angela is ready to help you find the perfect property.